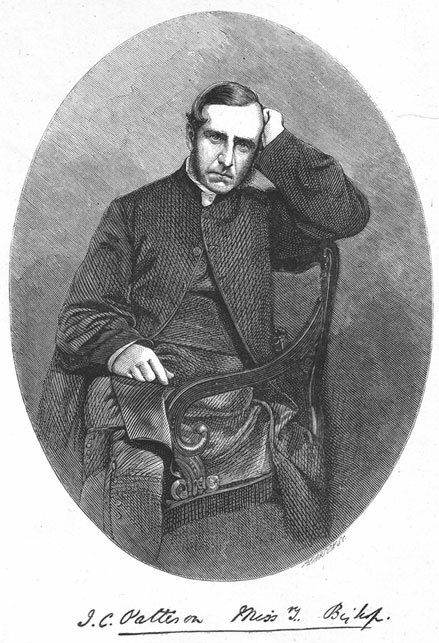 Frank Paton retells the life story of John Coleridge Patteson [1827-1871] the missionary bishop of Melanesia for a new generation of readers. My thanks to Redcliffe College for providing me with a copy of the book to scan. This title is in the Public Domain.